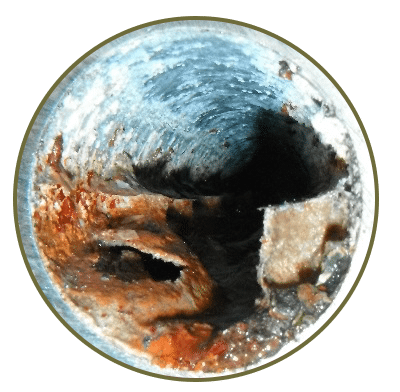 Fast, reliable, low-risk internal pipe integrity evaluations for commercial, industrial, and public sector facilities. SoniTech’s Ultrasonic Localized Guided Wave inspection technology offers the most comprehensive and efficient method available to evaluate all common integrity issues within most piping systems. Fire Sprinkler Piping, Mechanical Loop Pipes, Due Diligence, Process Piping and more. Understanding the benefits and expanded capabilities of ULGW advanced ultrasound, and compliance with NFPA requirements. Understand the real world capabilities and common misconceptions of nitrogen.